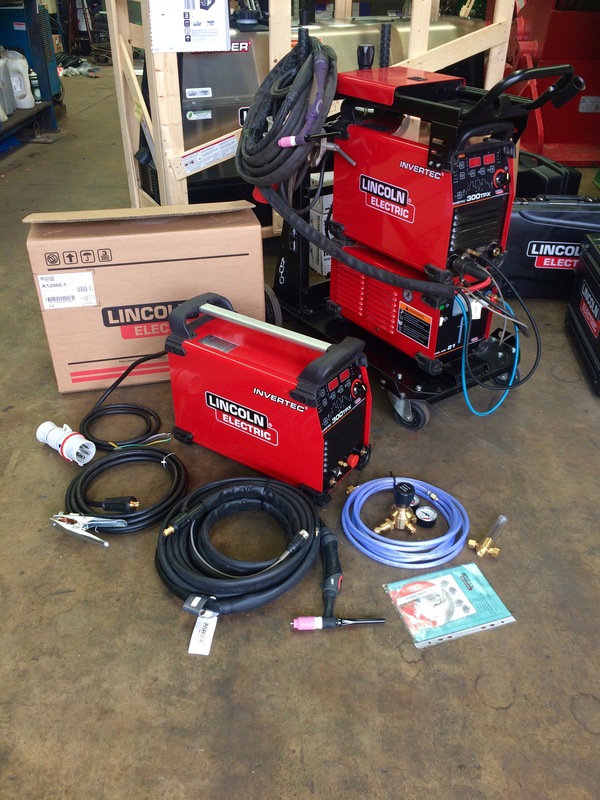 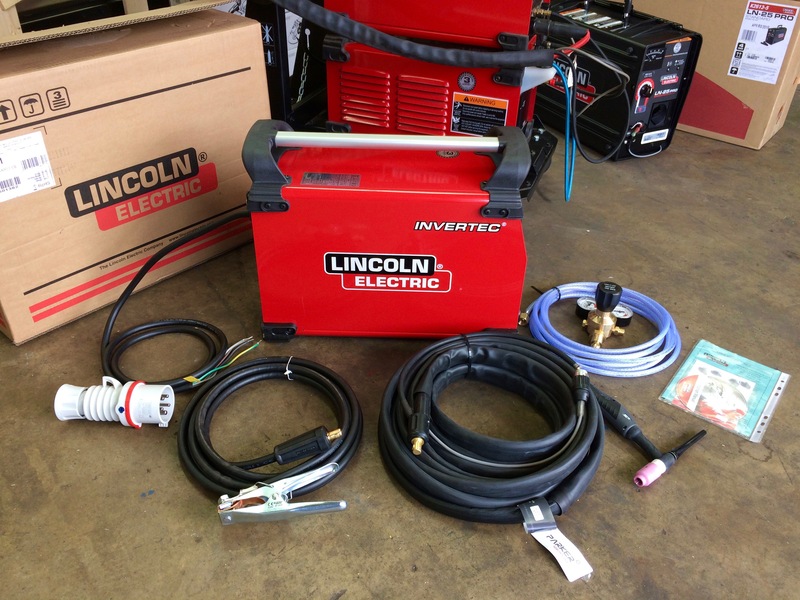 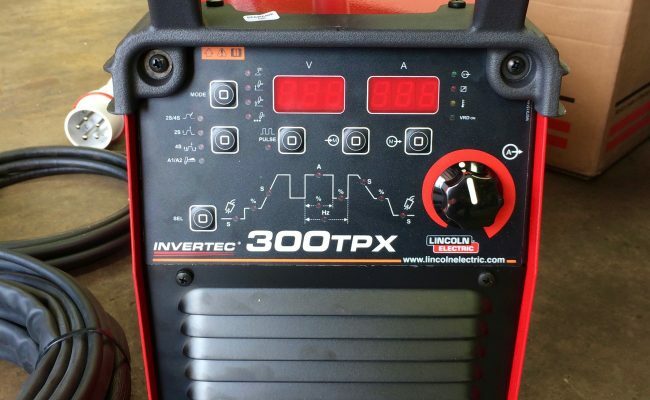 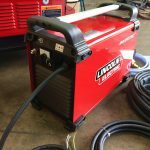 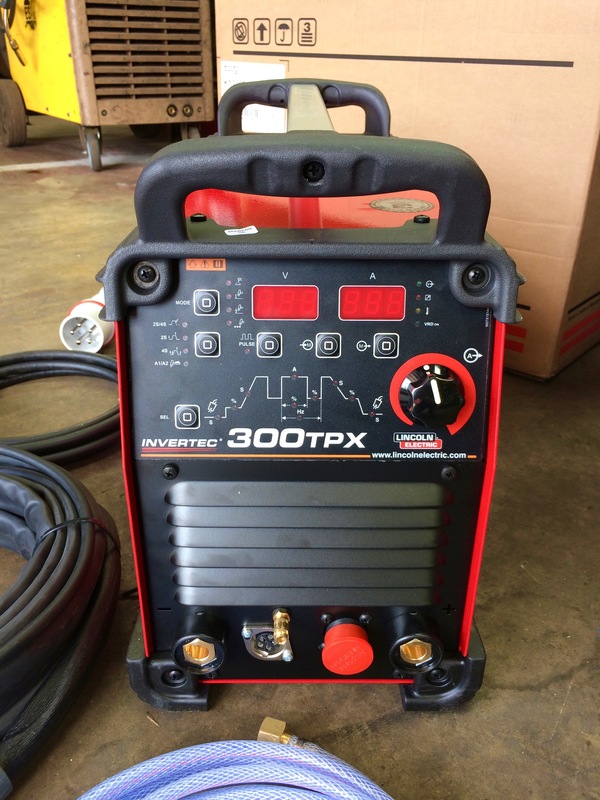 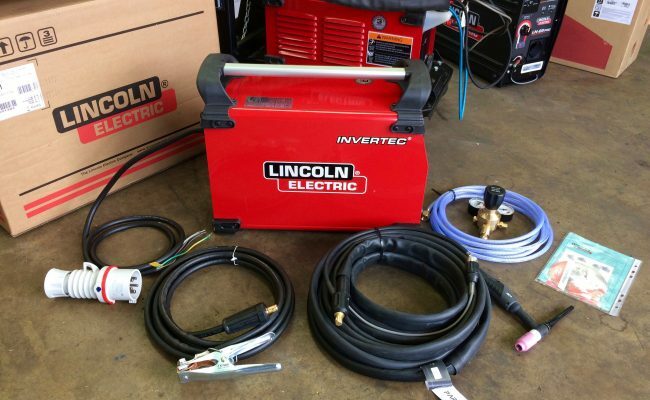 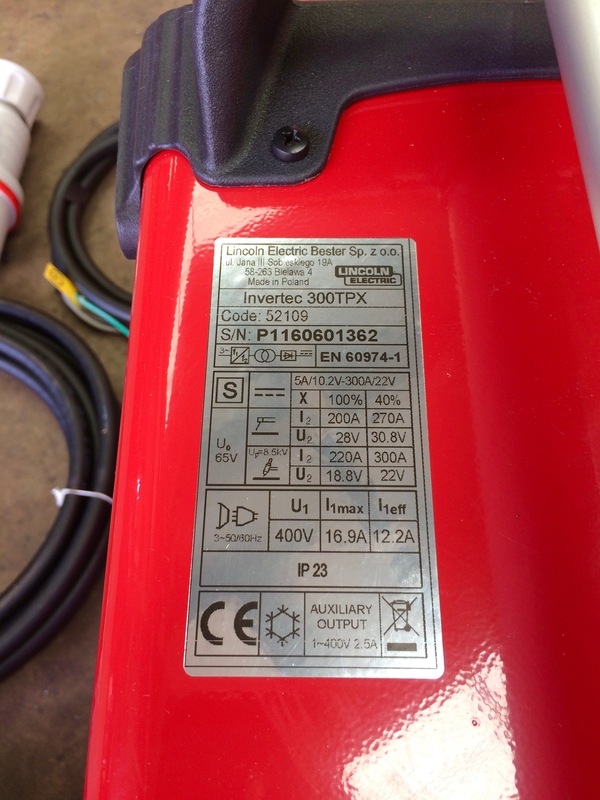 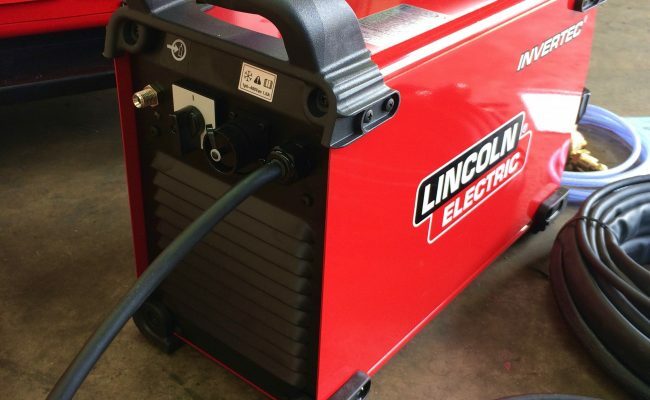 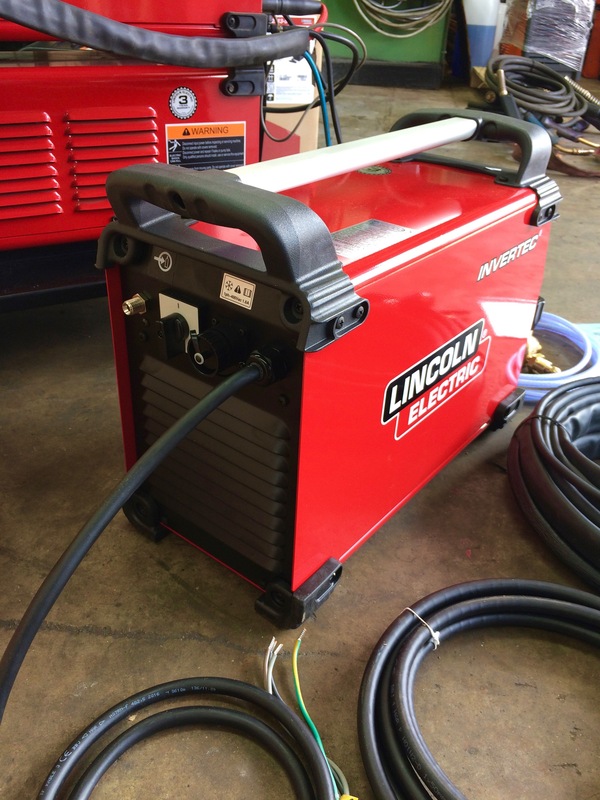 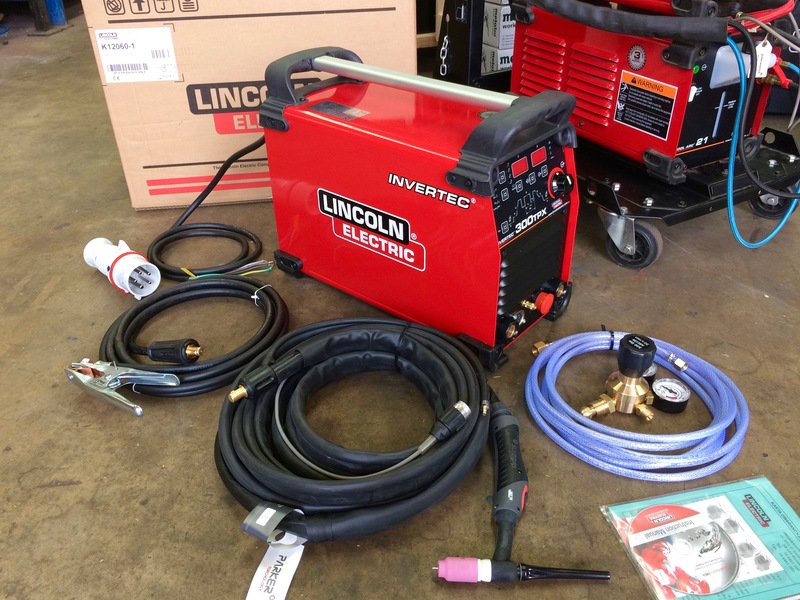 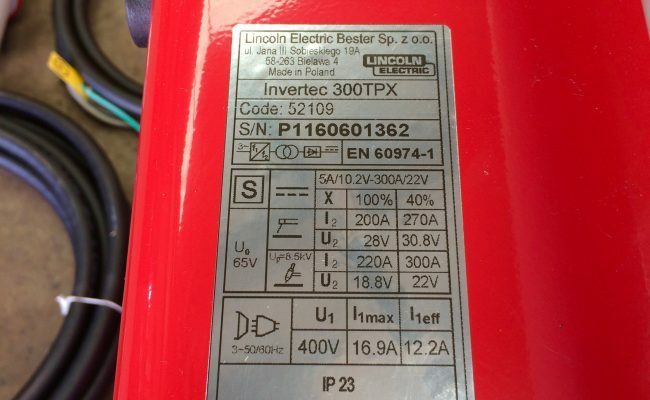 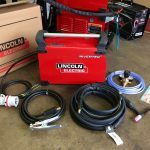 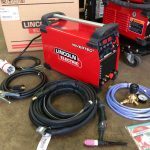 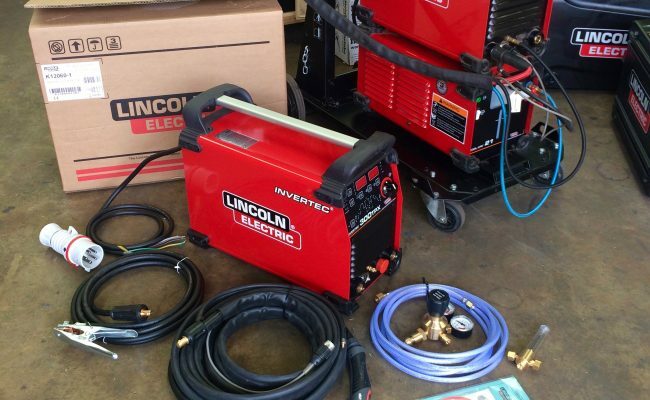 We are big fans of Lincoln Electric Invertec TPX 300 because of it's feature rich and user friendly control panel, plus its 220 Amp @ 100% duty cycle. 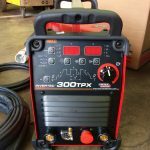 It is capable of utilising an 18 meter extended TIG torch for those awkward site jobs, and with it being small, compact and light weight at 22kg it makes life moving around site easy, especially with it's handle for one handed carrying. 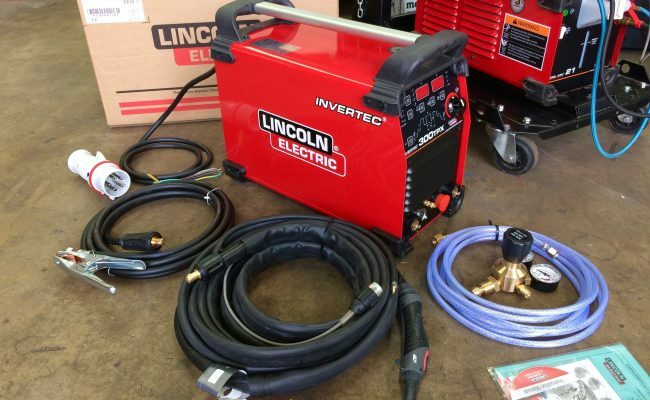 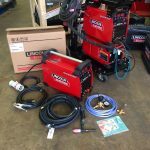 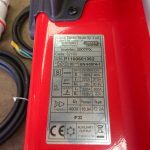 Get in contact for a competitive quote and to learn more about hiring and buying our TIG welding equipment, or if you need any technical help.